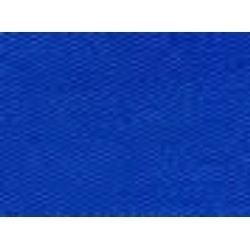 Our product range includes a wide range of phthalogen blue ibn conc - ingrain blue 110%. Finding use in cellulose and silk printing processes, Phthalogen Blue Ibn Conc - Ingrain Blue 110% offered can be printed with azoic, reactive and vat dye and pigment. Being from Amine Derivative of CoPC chemical family, it is amine complex of Cobalt Phthalocyanine with clean deep blue shade. Having fine blue color and appearance of fine powder, it comes with moisture content of 1.0% max and insoluble of 0.5% max. We offer the dye in export quality packaging in quantities as specified by the customers.